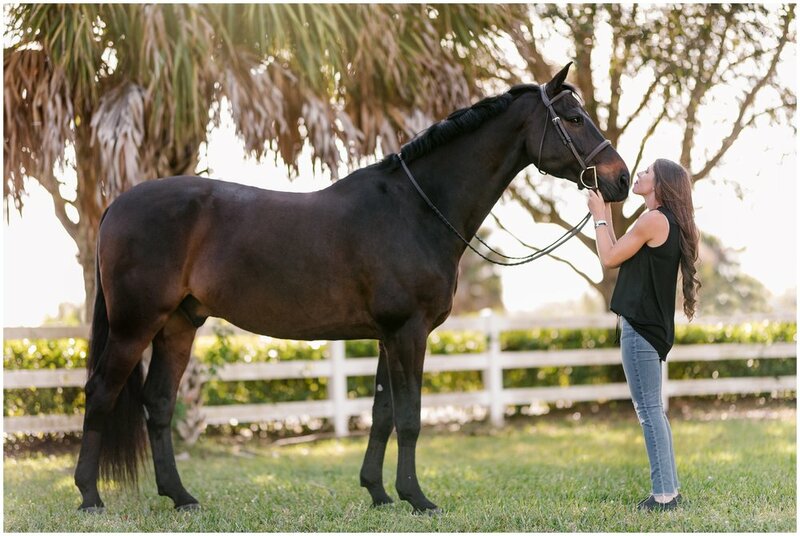 Super excited to kick off my WEF 2019 Season with this awesome session with Amanda and her boys Alcatraz (Alcatraz), Endless (Lewis), and Diamond Coevers Zeus (Zeus). I photographed her last year in New Jersey and was happy to be able to meet up with her again in Florida this year with her new addition Zeus! 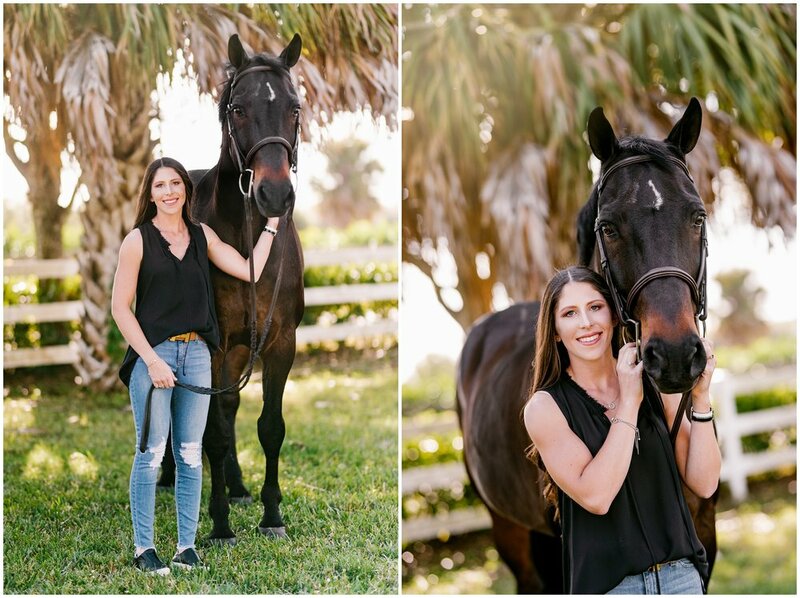 Her boys were all perfect models, but I think the light bay Lewis wins the award for being the best equine model of all time, I swear he’s one of those horse’s that can understand english and knows how to pose himself. The clouds parted for a perfect sunny evening in South Florida and I had a blast photographing this group! Best of luck to you Amanda and your show season down here in Wellington!